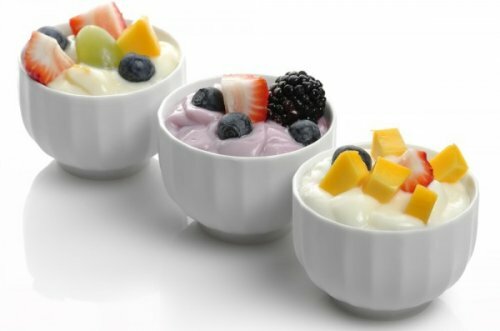 The best way to achieve a flat stomach is through a healthy, low-calorie diet and plenty of exercise. But if you want to speed the process along, try incorporating some of these foods into your meals. Not only do they relieve water retention, but they also help to stave off cravings, boost your metabolism and keep you feeling fuller for longer, which is always a bonus. 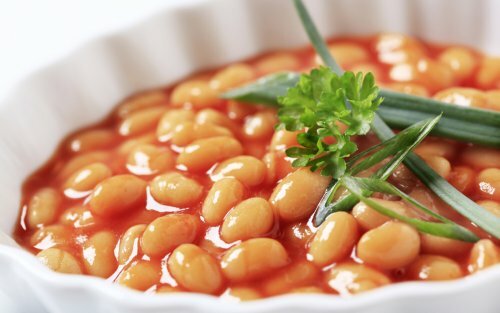 Inexpensive, filling, and versatile, beans are a great source of protein. Beans are also high in fiber and slow to digest. That means you feel full longer, which may stop you from eating more. 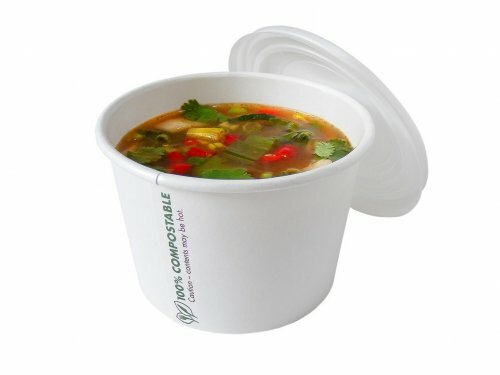 Start a meal with a cup of soup, and you may end up eating less. It doesn’t matter if the soup is chunky or pureed, as long as it’s broth-based. You want to keep the soup to 100 to 150 calories a serving. So skip the dollops of cream and butter. 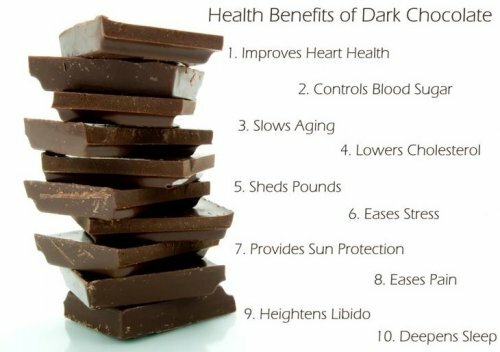 Want to enjoy chocolate between meals? Pick a square or two of dark over the milky version. In one study, chocolate lovers who were given dark chocolate ate 15% less pizza a few hours later than those who had eaten milk chocolate.